Immersion watch company is a brand that is no longer in operation, but the watches they made are still in circulation. Many of these watches have not even been used and are being sold brand new. 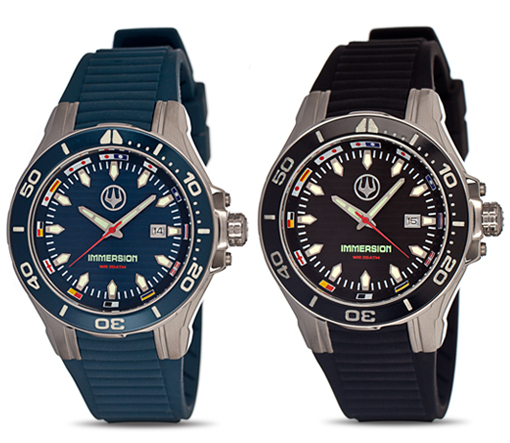 The watches from Immersion were designed to be top of the line diving watches. Built to be water resistant and durable, the watches included collections from Diving to Sea to Professional to Military. These watches are very attractive and are designed to be as durable as they appear to be. With cases and materials of high quality, they are definitely specialty watches that provide you with accurate time through a quality movement. These Immersion watches are highly specialized to the point where you will not be able to remove a link from the band without a special tool. Make sure you are purchasing a watch that will fit you before you invest your money into it. This way, you will have a watch you can actually wear when you go diving. The collections that are still available are water resistant and ready for diving. 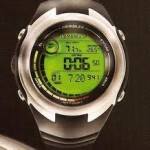 Each watch features an easy to read face that can be seen even at great depths. Every watch has hands that sweep gently across the face and are embedded into the crown of the watch, so it will not have water leaving into it. You can also use the features on the watch to maintain your dive and regulate the air left in your tank without having to rely on the air gauge itself. With everything that these watches have for the divers out there, it is hard to understand why they went out of business so fast. Made in the United States with precise movements and durable construction, these durable watches were distributed throughout the world. 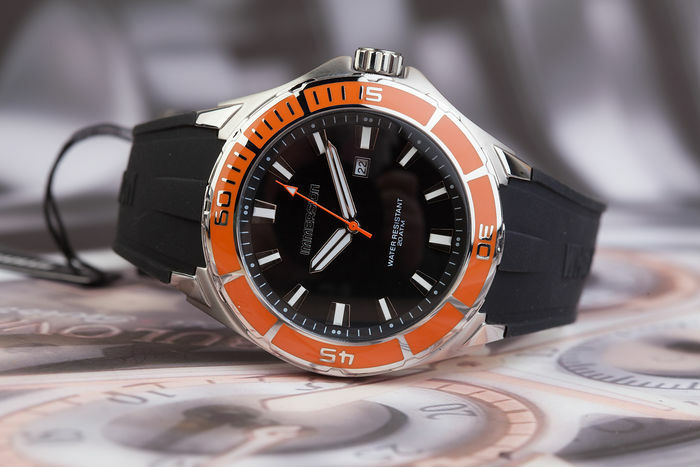 Sold mostly through diving shops, they have been popular with those looking for a good diver. If selecting one of these watches, just make sure you can get what you want to out of the watch. For all intents and purposes, this is a great watch company and they produced wonderful watches.